It all began back in college ... where Brian, our founder, and his college sweetheart took over the janitorial duties for a local law firm from an outside company. Their five years there gave them the foundation they needed to start their own cleaning business. Brian and Veronica are now married and co-owners of Zeigler Commercial Cleaning. They work alongside some outstanding people to provide high-quality cleaning services to a variety of clients. 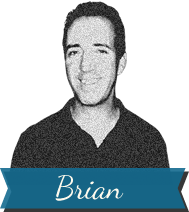 The name says it all — Brian is our co-founder and owner. Being accessible and maintaining a personal relationship with clients has always been a priority for Brian, combined with the ability to provide competitive, quality service. Rolando is our Lead Cleaner, in charge of the janitorial services for the clients we work with on a regular basis. 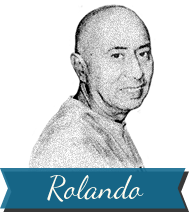 With a reputation for reliability, attention to detail, willingness to go the extra mile, and positive attitude, Rolando is an invaluable member of our team at Zeigler. 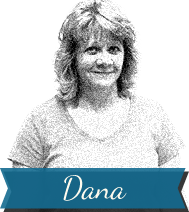 Dana has led many of our larger construction projects, both residential and commercial; multi-million dollar mansions; and 20,000+ sq. ft. office renovations. Her hard work and attention to detail make her invaluable at ensuring client satisfaction on every job. Getting it done right the first time is her mantra.